The Miami Heat first few seasons were abysmal. They did not win more than 20 games in season until their third season in the league. They only won 24 games their third season. All three of these seasons they were on the bottom of their division. Things began to change for the better after that. 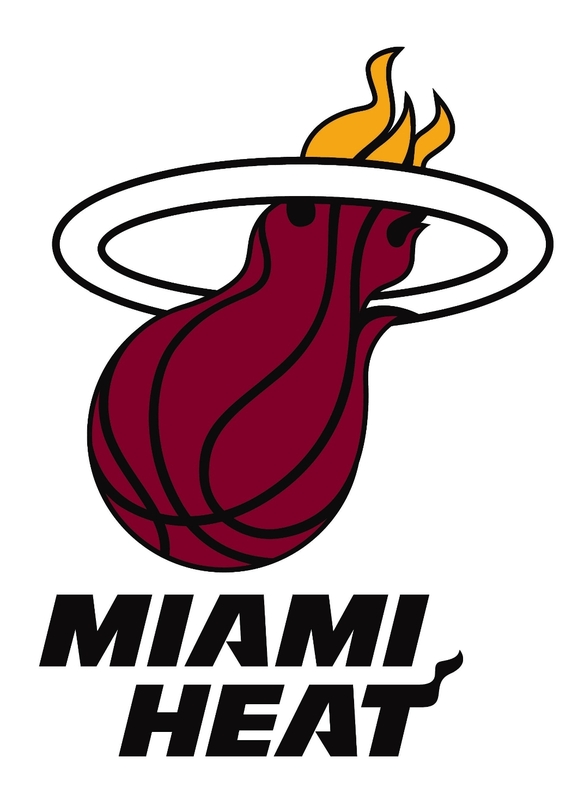 The Heat qualified for the playoffs in the 1991-1992 season despite having a losing record. The next season the Heat regressed and missed the playoffs. The 1994-1995 season was the first season in which the Heat had a record above .500, and they made the playoffs again. 1995 was the year in which Miami brought a championship culture to the city. It would not pay off for a decade, but in that season the Heat hired Pat Riley on to be the team president and head coach. Riley started things off on a new foot when he traded away two of the Heat’s best players to obtain star center Alonzo Mourning. Under Riley, the Heat again made the playoffs. In his second season the Heat were one of the best and most surprising teams. The Heat won their division for the first time in team history that season when they finished with a 61-21 record. Not only did they win the division, but they also won a playoff series against one of Riley’s former teams the New York Knicks. The Heat continued to be a playoff team for multiple seasons. In 2001 though, the Heat missed the playoffs which was the first time in Pat Riley’s history as a coach that his team missed the playoffs. It was not just one season, but for three consecutive seasons that the Heat missed the playoffs. Pat Riley stepped down as coach after those three seasons to focus more as being the team president. It was in this 2003 season that the Heat got their franchise player that would carry them new heights when they drafter Dwayne Wade out of Marquette University. Behind the play of Lamar Odom, Caron Butler, Rasual Butler, and Dwayne Wade the Miami Heat surprised the league when they made the playoffs and upset the New Orleans Hornets. Wade captured the NBA’s attention as an up and coming superstar. The next two seasons the Heat would shake things up, and become an elite team in the NBA. In 2004, the Heat traded for Shaquille O’Neal who was a three time champion with the Lakers and league and Finals MVP. He brought the championship experience to the team. With the combination of Wade and Shaq, the Heat had their second best record in their history. They swept the teams in the first two rounds of the playoffs to reach the Eastern Conference finals against the Detroit Pistons. In a close series the Heat led 3-2, but Wade was injured. With one of their superstars hurt, the Pistons eliminated the Heat from the playoffs. The Heat made a lot of changes in the surrounding personnel to Wade and Shaq. The Heat struggled early due to injuries. Their coach Stan Van Gundy ended up stepping down as coach due to personal reasons. Pat Riley stepped into be the interim coach. With the retooled roster, and hall of fame coach Pat Riley back in control, the Heat found themselves making the playoffs as the 2 seed just under their 1 seed from the previous season. This season proved to be different thought. The Heat won the first two series and again found themselves facing the Detroit Pistons for the right to represent the East in the Finals. This time they overcame the Pistons in six games to go to the Finals in which they faced the Dallas Mavericks. The Mavericks came out to take a 2-0 series lead before the Heat stormed back to take the next four games and win the Finals behind the spectacular play of Wade. The next season the Heat came in ready to win another championship, but it would not happen. Due to various injuries to many players and Pat Riley taking a leave of absence, the Heat failed to come together as a team. Some people thought the Heat might even miss the playoffs, but they made the playoffs only to be swept in the first round by the Chicago Bulls. The Heat then went into a time of rebuilding. They traded Shaq away, and their roster other than Wade was turned upside down. The season turned out to be the worst in league history. Wade was often hurt and did not finish the season. They had the worst record in the league after winning the championship two years prior. Behind their big three, Miami had a great season. There were rough parts in which people questioned them as a team, but they made the playoffs as the 2 seed in the East. They breezed through the first three rounds including a 4-1 series victory over the 1 seeded Bulls. The Heat found themselves back in the Finals against the Dallas Mavericks. The series was similar and an opposite to the last Finals these two teams played in. The Heat came out to a early series lead only for the Mavs to rally and win the series 4-2 like the Heat did a few years prior. The Heat are one of the most hyped teams in the league currently. With their three young superstars, the Heat are poised to win many championships over the next five years.